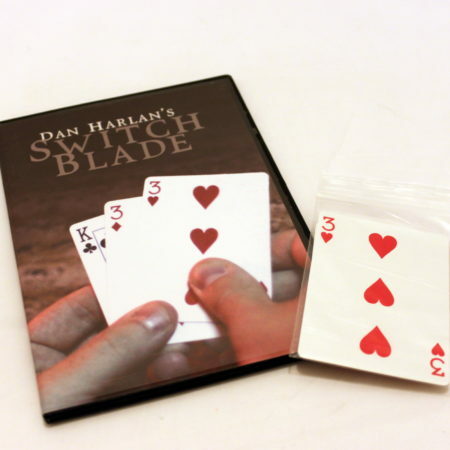 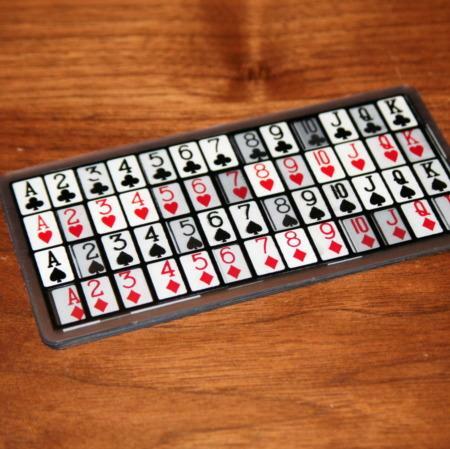 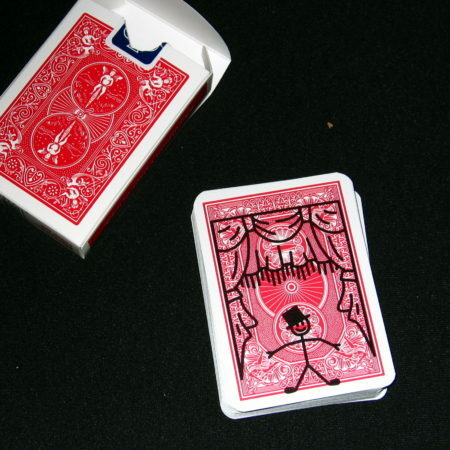 The sequel to one of the top-selling card tricks of all time! 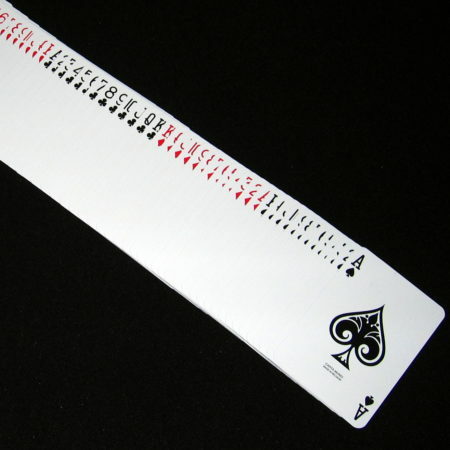 The spectator is asked to think of any card (no force). 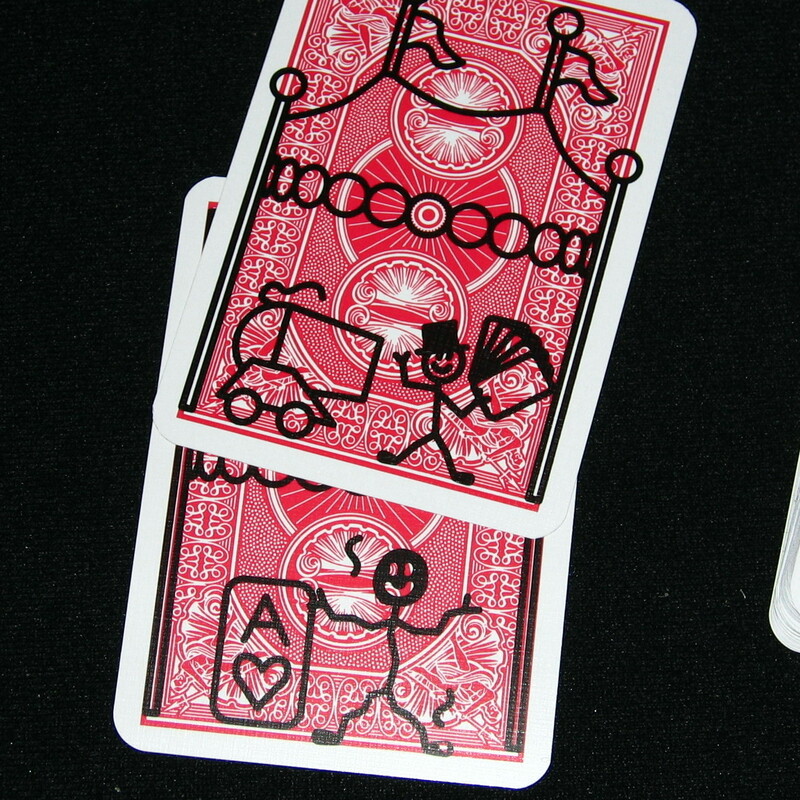 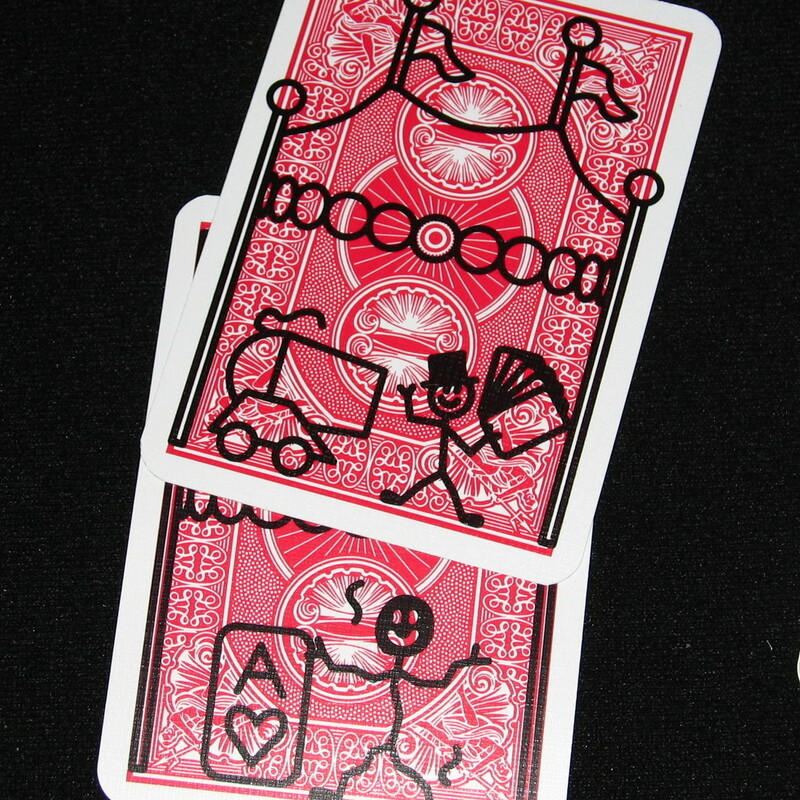 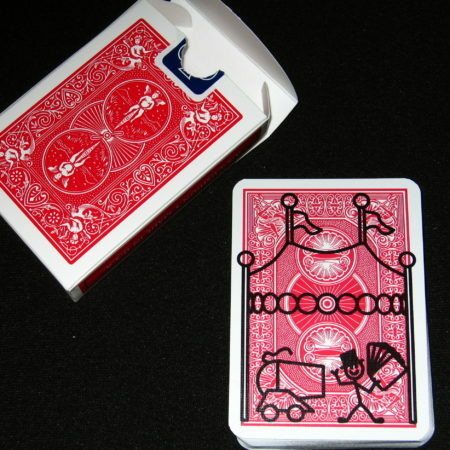 The deck is shown to have a stick figure magician on the back, standing in a circus tent, next to a cannon. You riffle the edge of the deck and in a death-defying feat of utter bravery, the little guy fires himself out of a cannon and catches the spectators selected card in mid air!